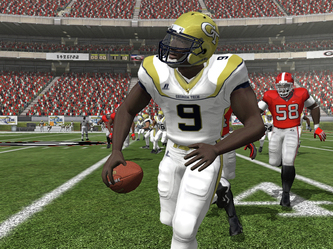 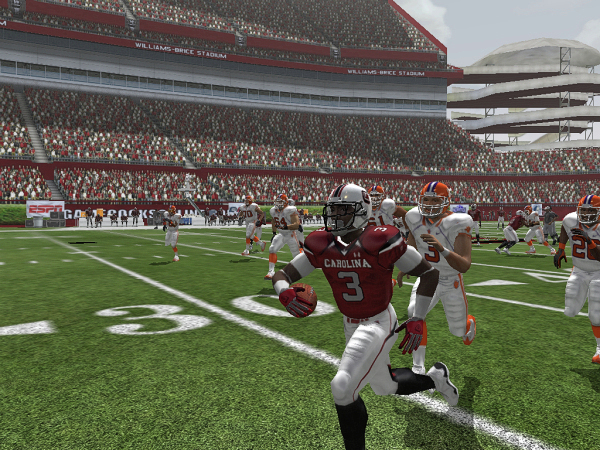 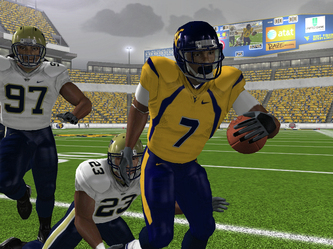 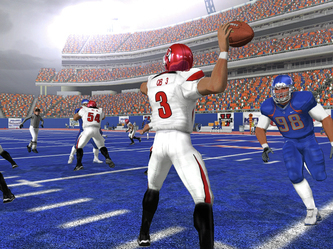 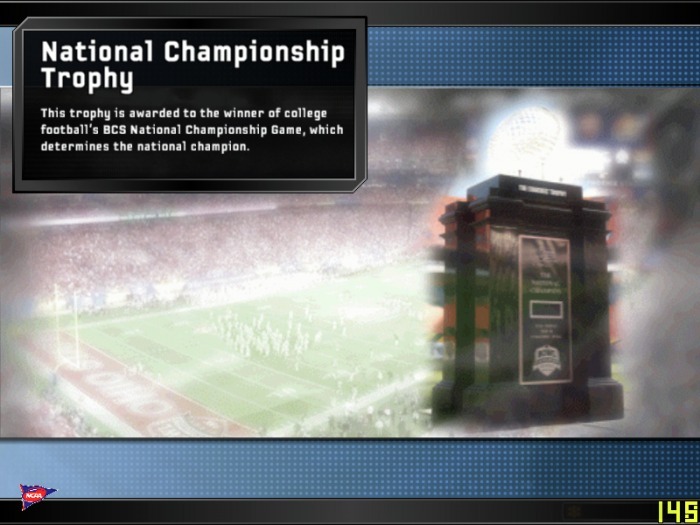 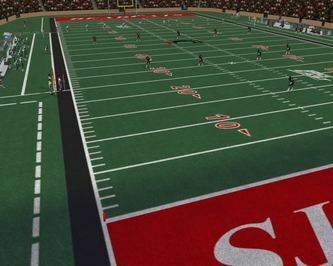 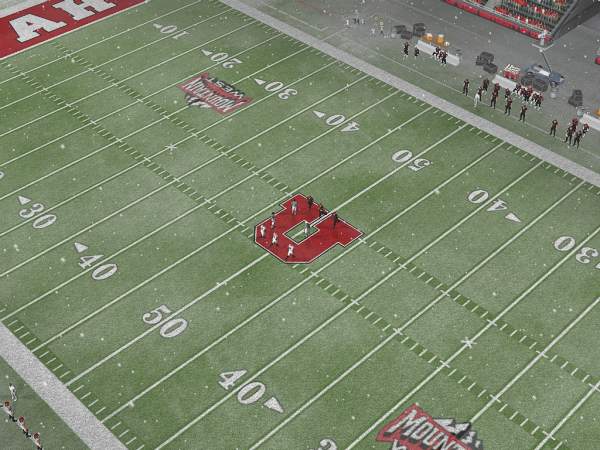 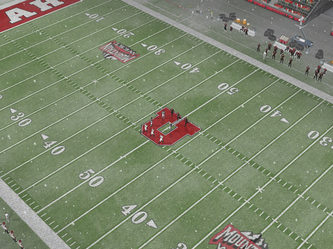 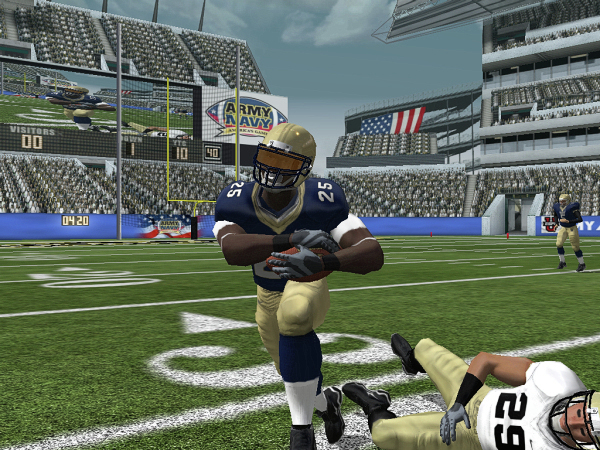 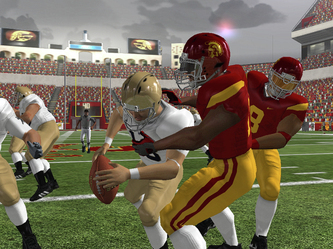 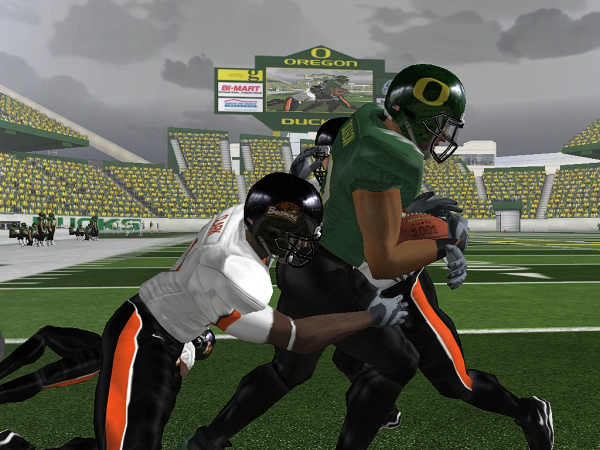 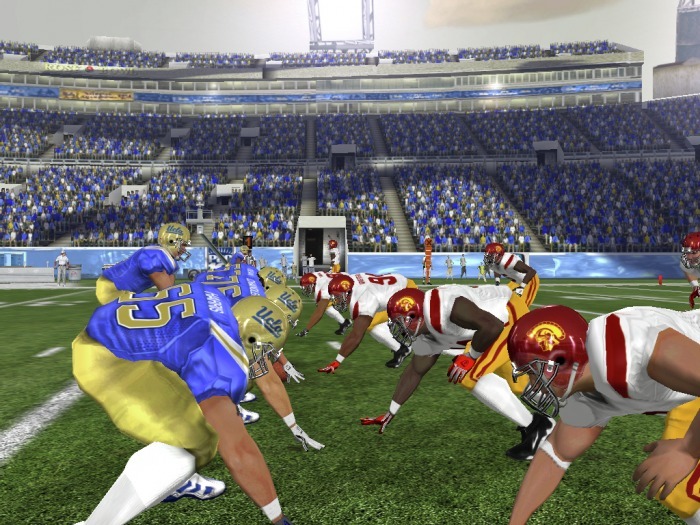 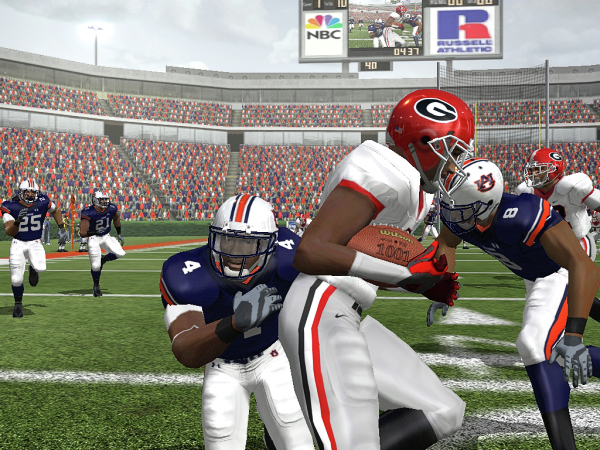 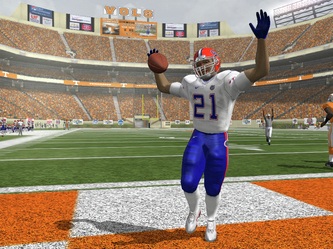 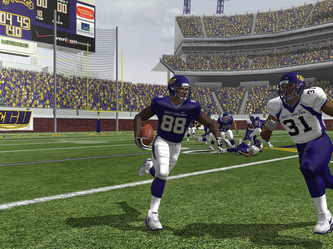 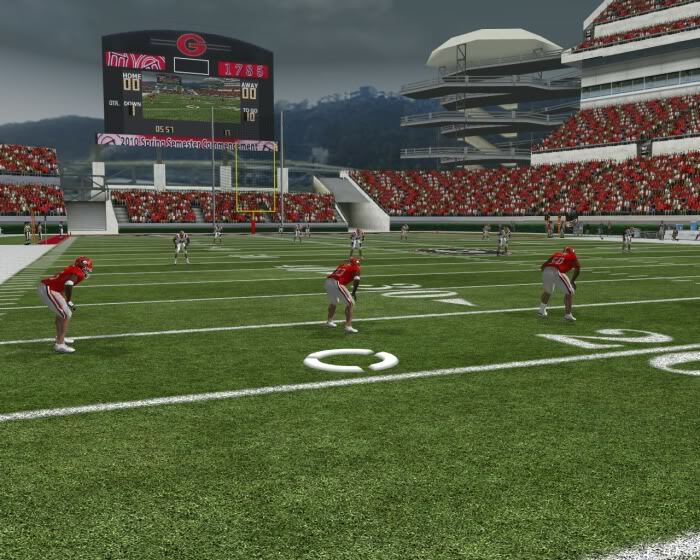 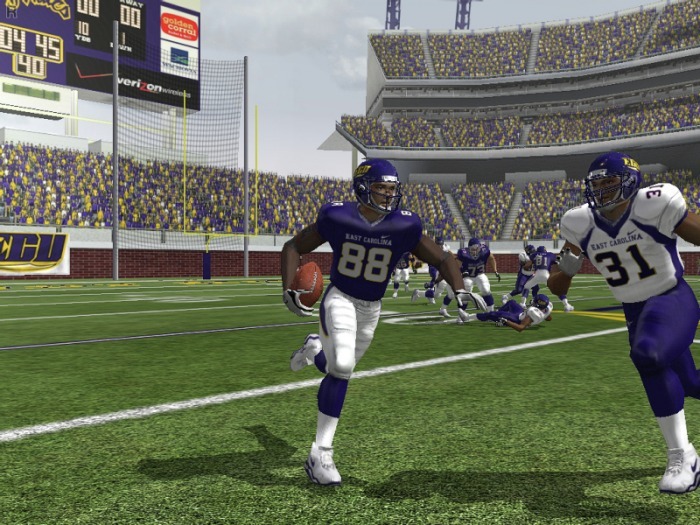 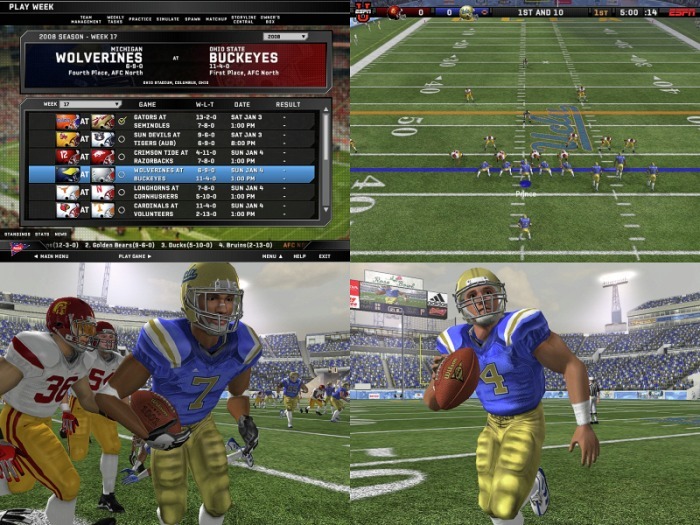 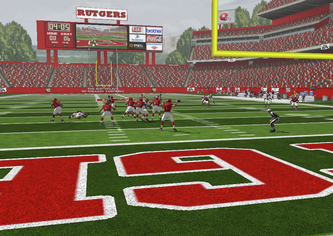 Created by a great group of guys over at football-freaks.com, Heisman 11 is an NCAA Mod for Madden 2008 PC - updated NCAA uniforms, stadiums, equipment, banners, crowds, rosters for the 2010 season as far as Madden 2008 PC will allow. 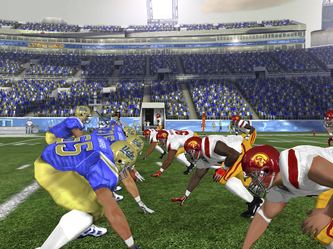 Included are the vast majority of NCAA Division I (FCS) teams. 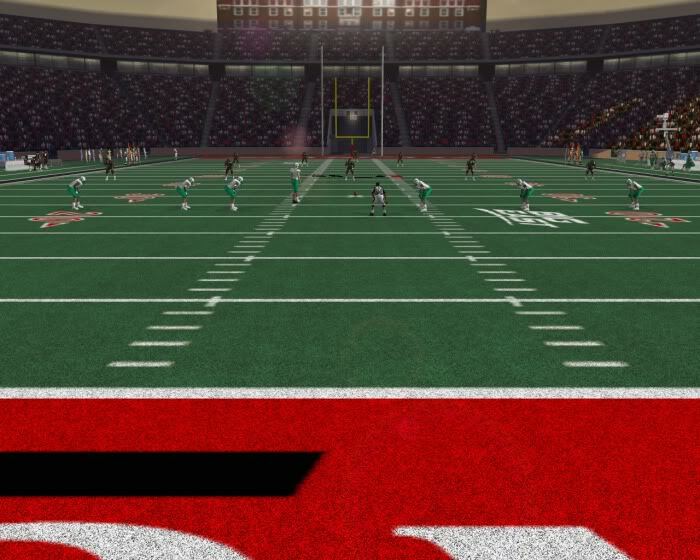 Version 1.0 is the first release and the rosters aren't up to date and are a work in progress. 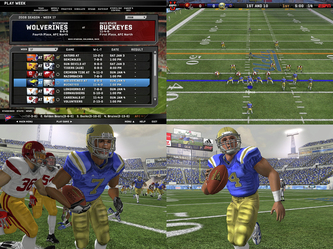 Some are from 2010, some from 2009 and 2008. 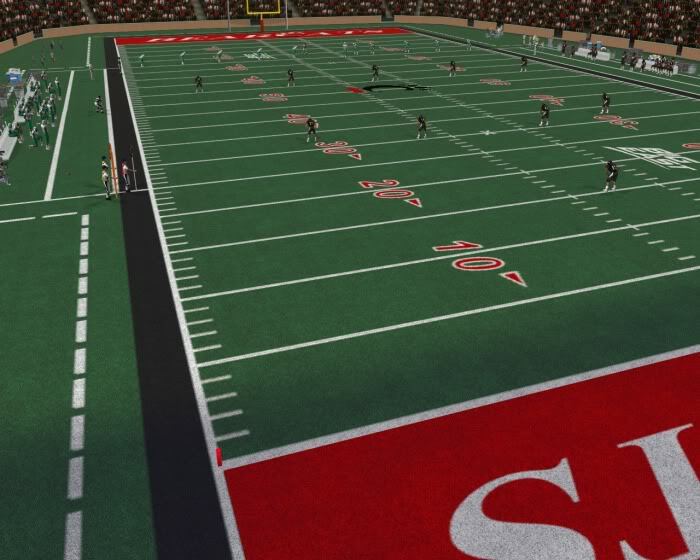 Check out this link for any questions you may have or problems you may encounter. 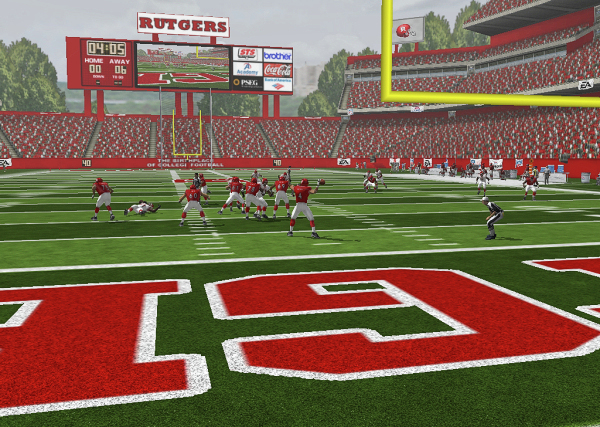 Be sure to check out the screenshots below, and be sure to check back for updates! 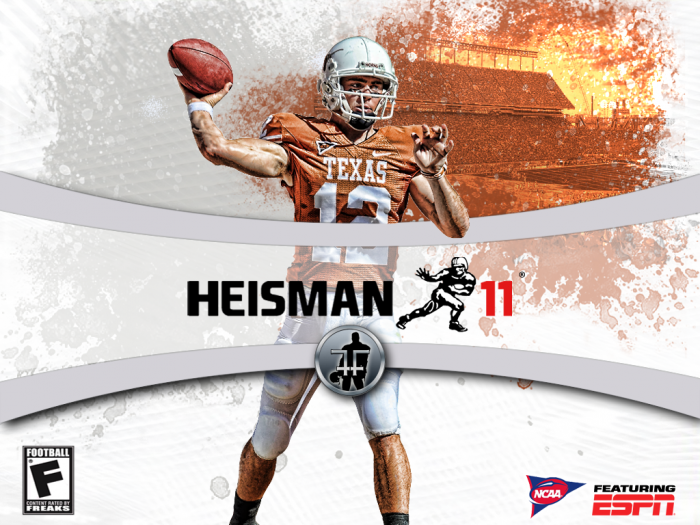 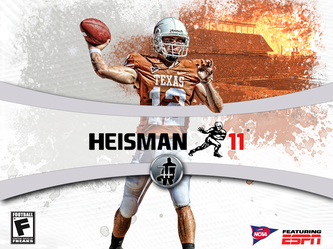 Visit the Heisman Add-Ons page for more Heisman 11 stuff! 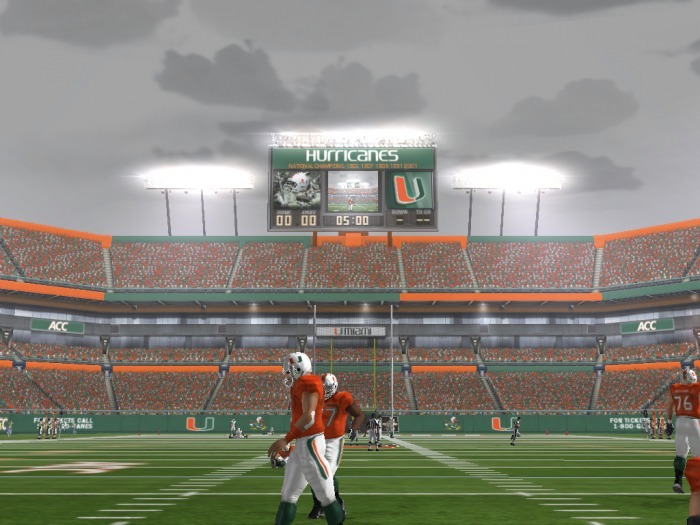 DUE TO THE SHUTDOWN OF MEGAUPLOAD.COM, THE LINK IS NO LONGER AVAILABLE. I AM WORKING ON GETTING A WORKING LINK UP SOON.